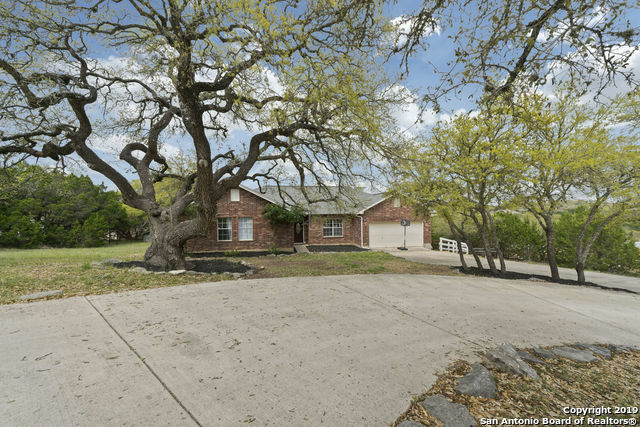 All TIMBER OAKS NORTH homes currently listed for sale in San Antonio as of 04/24/2019 are shown below. You can change the search criteria at any time by pressing the 'Change Search' button below. "This beautiful home sits on over 3/4 of an acre and offers 4 large bedrooms, 2 full baths, 2 living areas a formal dining room or office and a nice open kitchen. The deck outside is amazing and it overlooks the huge open land. In the front of the home is a welcoming circular driveway. This home also has a 500 ft deep well that provides your water. Mature trees and lots of nature light."